For workouts, I love combining interval efforts with bodyweight and strength movements. 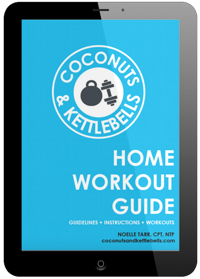 It’s an easy way to get in a fast and effective workout that builds both aerobic and anaerobic capacity, and strength. The best part about workouts like this one is that they can be done anywhere. 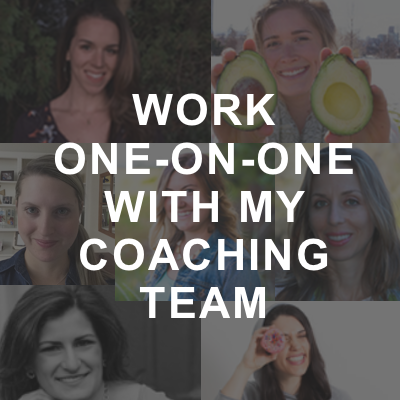 You can easily do this from home or while traveling, or from the gym. Versatile, efficient workouts that you can do anywhere allow you to build fitness on your terms. 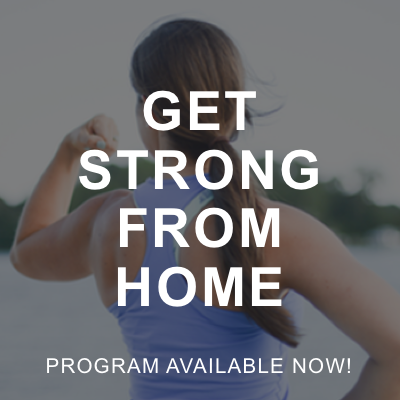 These type of workouts are so effective that I’m creating a brand-spanking new program called Strong From Home (coming January 2017!) that includes over 120 do-anywhere style workouts, which use minimal equipment. 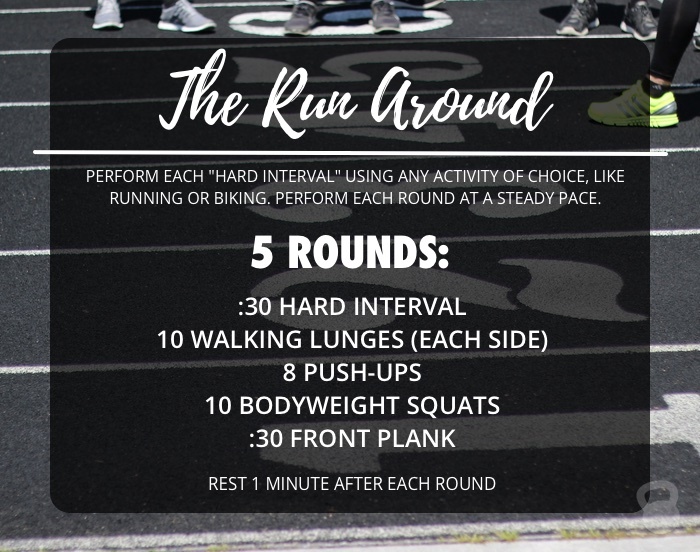 While I literally am so excited to share it all with you, today I’m giving you a special SNEAK PEEK at one of my favorite bodyweight conditioning workouts in the program: The Run Around. 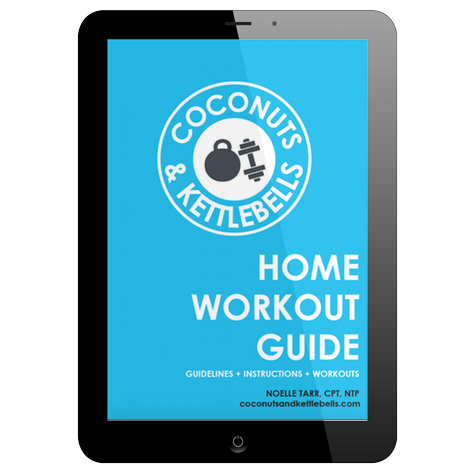 In this workout, you can choose to complete the “hard interval” using any activity of choice, which makes this workout easy to customize. You can run, bike, swim, or use non-impact machines like the C2 rower or VersaClimber. Or, if you only have access to a small pace, you can do toe taps, or high knees. 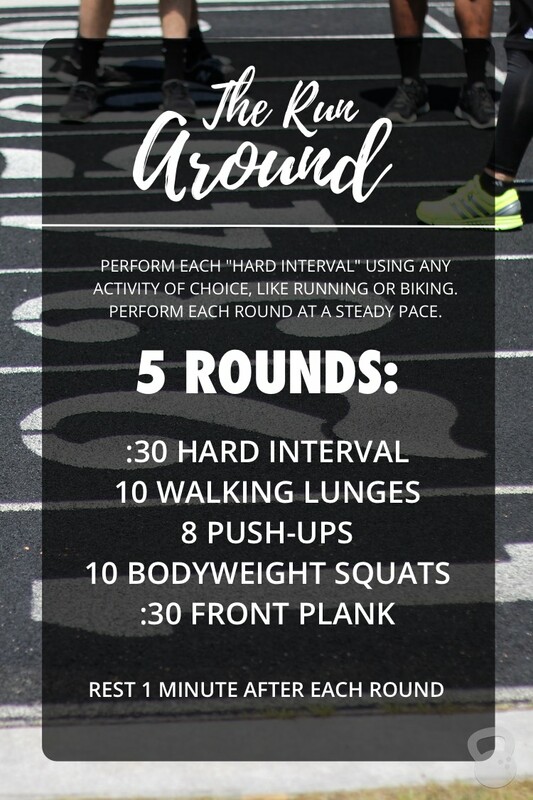 When completing this workout, go hard during each interval, but pace yourself so you can maintain speed throughout the workout. And of course—use this as an opportunity to have fun and see all that your body is capable of doing. Instructions: Perform the workout at a steady pace. Complete the “hard interval” using any activity of choice, such as running or biking. You can also use non-impact machines such as a spin bike, Versaclimber, or C2 rower.